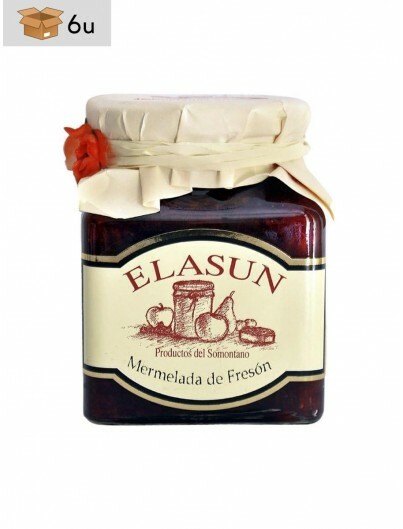 Cranberry jam with agave syrup from organic farming. 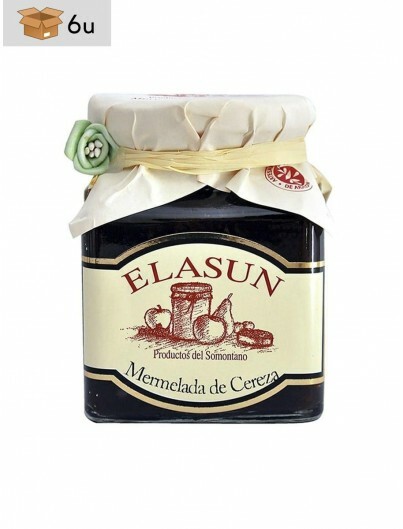 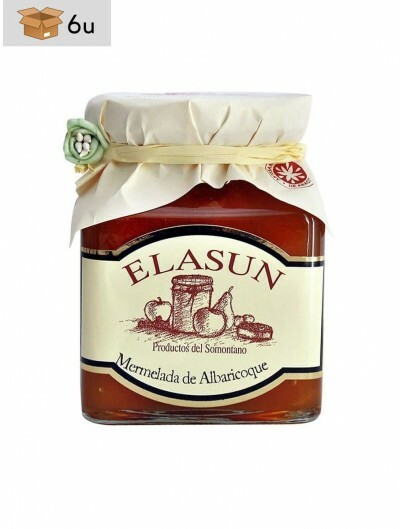 It is a traditional marmalade based mainly on cranberries and agave syrup. 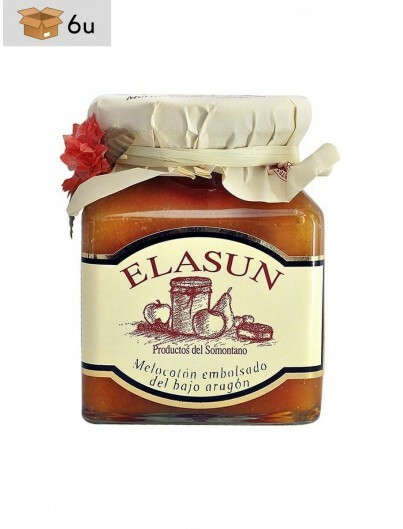 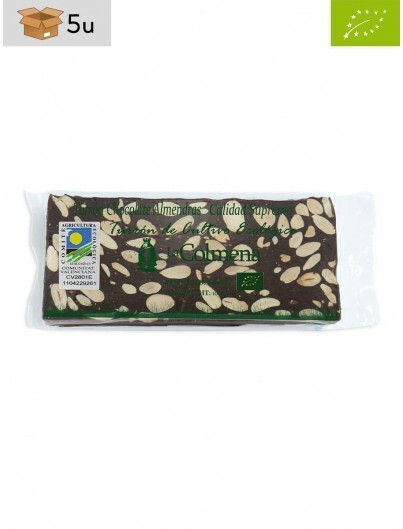 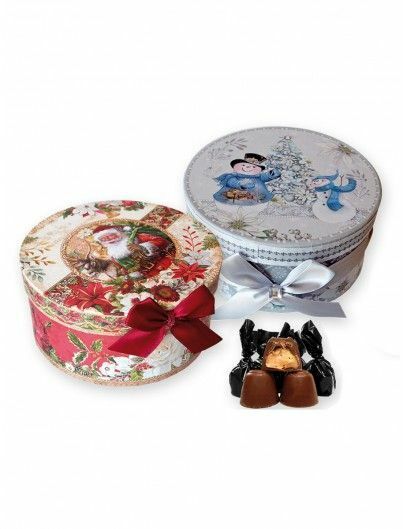 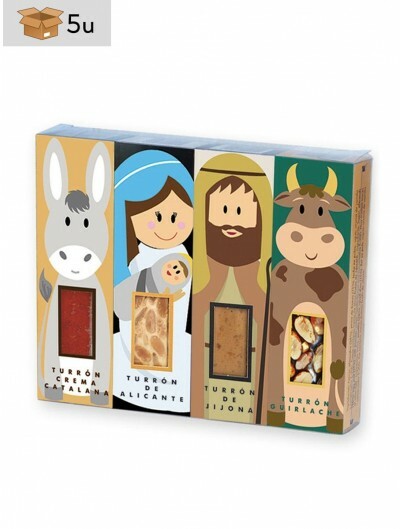 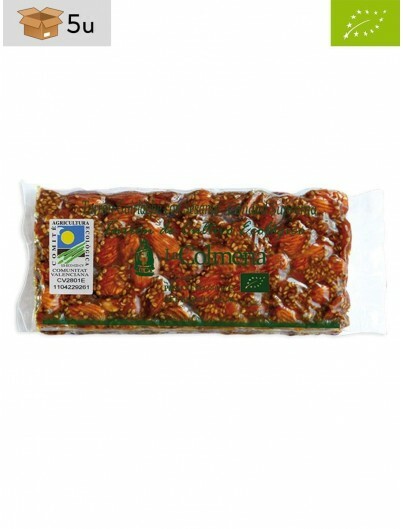 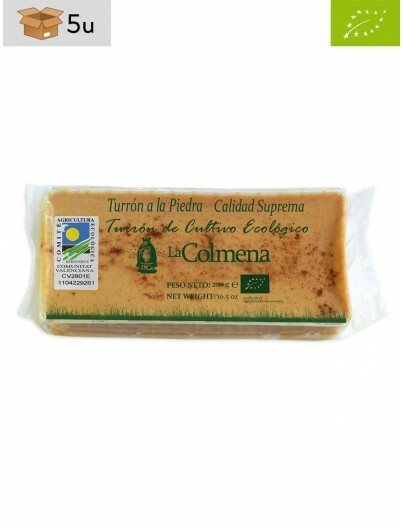 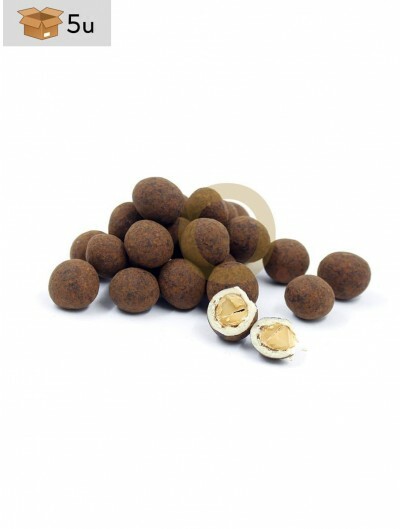 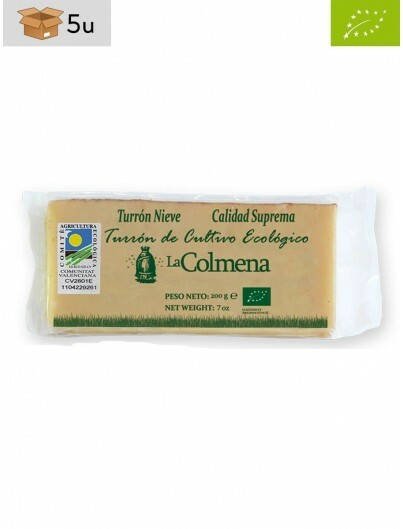 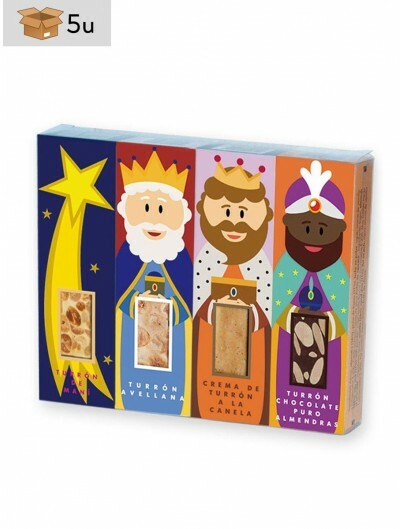 It has a quite consistent puree texture, in which pieces of natural fruit appear. 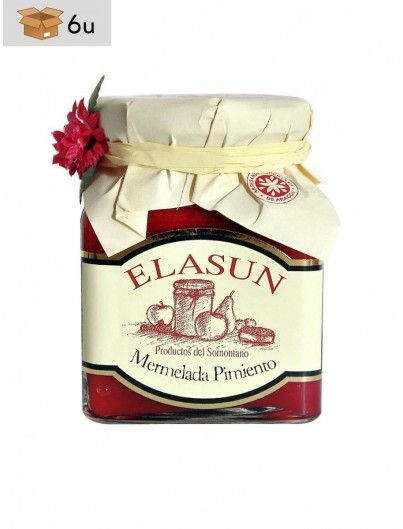 It is one of the most appropriate jams for the preparation of sauces, canapés, breakfasts, desserts and all kinds of white meats. 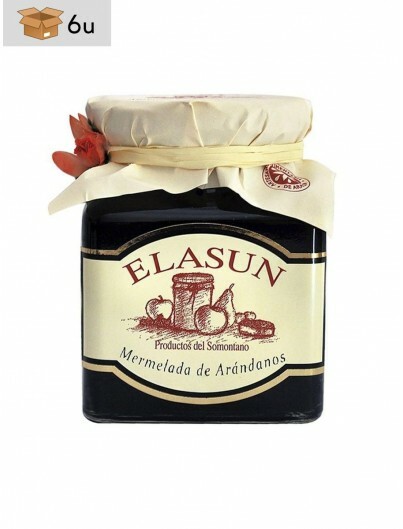 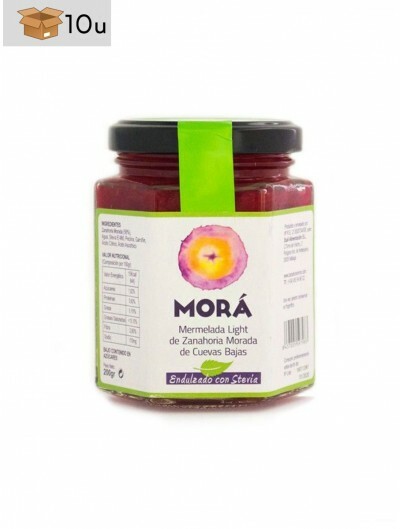 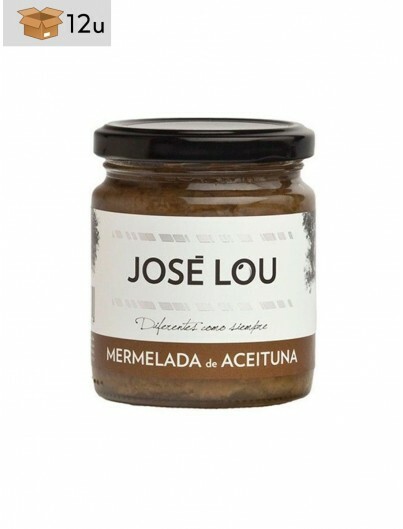 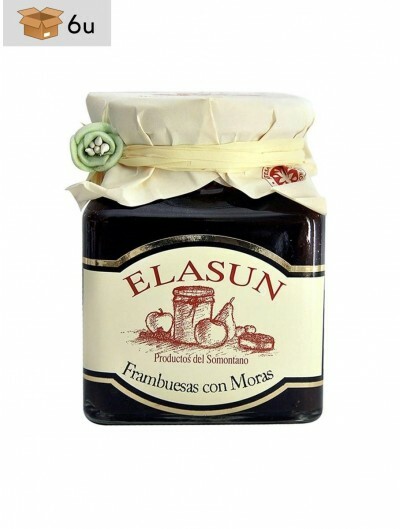 For the elaboration of the jam, a traditional recipe, without chemical preservatives, is used; since all the ingredients come from a controlled and certified ecological production. 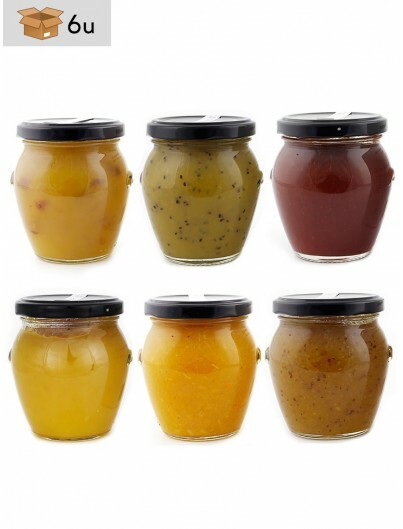 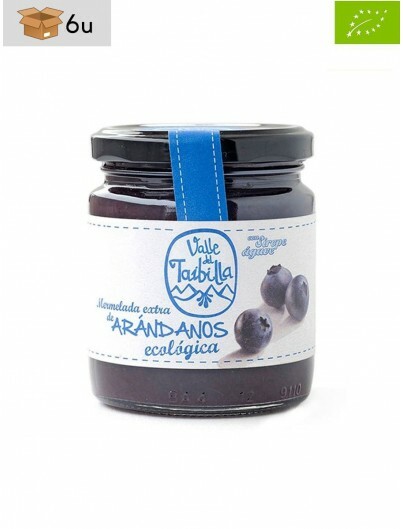 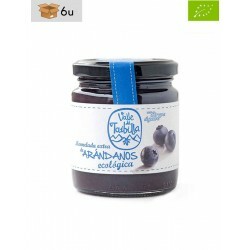 The target of our ecological jams is to make available to our customers jams made with ecological fruit, contributing not only to a better nutrition, but also to the respect for the environment. 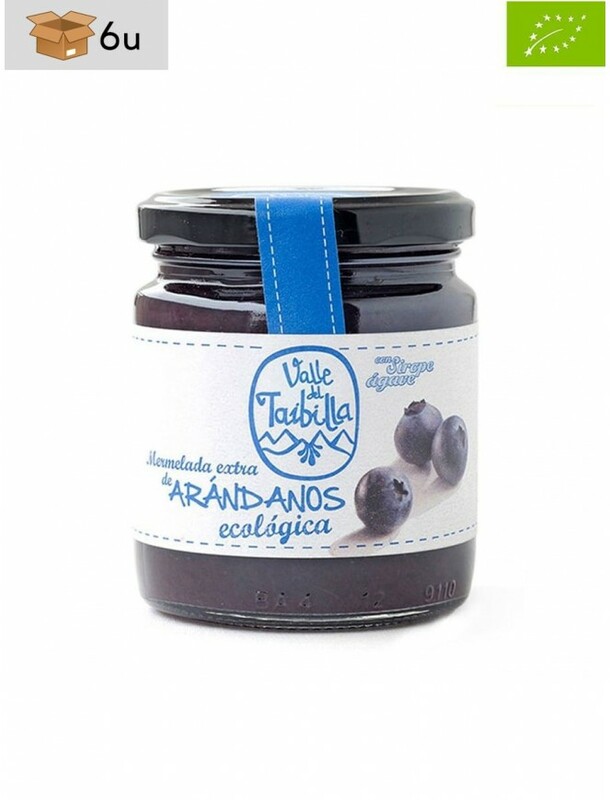 Made with fruits harvested at their right point of ripening and free from toxic substances for being of ecological cultivation, they stand out for an intense natural flavour and the sweet memory that the agave syrup transfers to them. 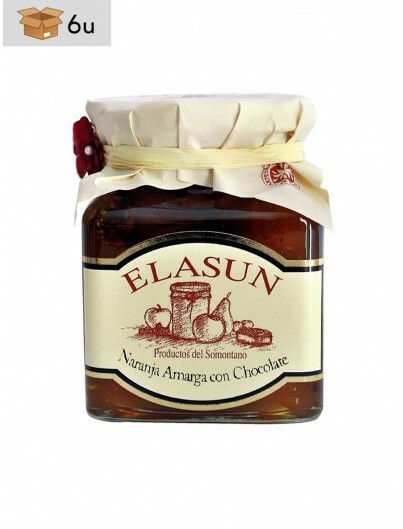 The agave syrup is the sweet vegetable juice that is extracted from the leaves of the agave, a plant similar to aloe vera. 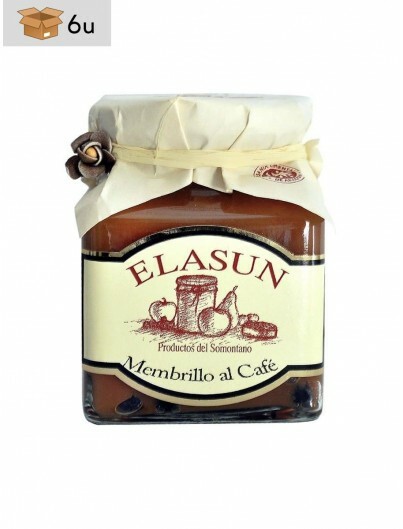 It is mainly composed of fructose and has a low glycemic index, being better tolerated by diabetics. 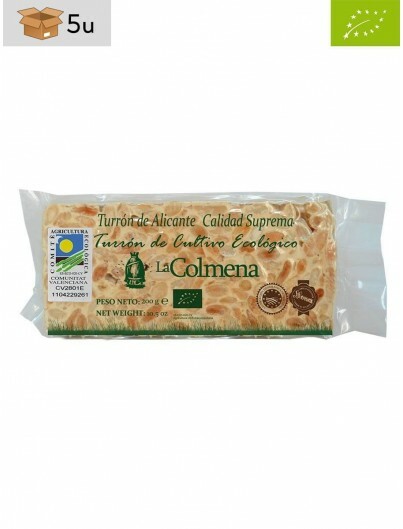 It has higher sweetening power than sugar, so less quantity is needed, and has antibacterial properties. 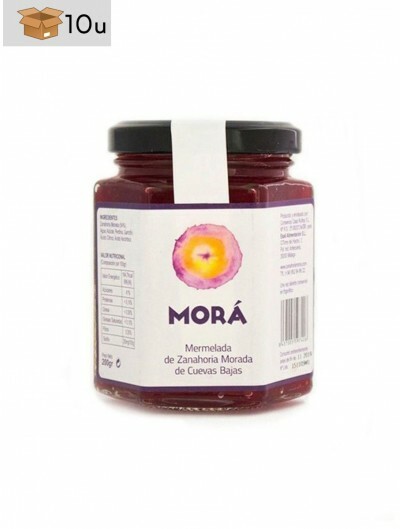 Cranberries, agave syrup, fruit pectin and lemon juice.